Compete in the Summer Nationals and visit New York City! 2019 Summer Nationals in Staten Island NY , is dedicated to bringing the premiere summer judo tournament where players from all over the United States compete to be the best in their category. United States Judo Association and United States Judo Federations are working together to make this the best national judo tournament coming to New York City! Players from USJA, USJF and US Judo with US citizenship, green card or approved Visas are eligible to participate. Categories are offered for Juniors, Seniors and Veterans. Novice (white to orange belt) divisions are available for every Junior weight class. While Novice (white to green belt) divisions are available for every Senior and Veteran weight class. Participate as a competitor, referee, volunteer or spectator for this spectacular event! Winners of the BOTH male and female Senior Open divisions will receive a $600 cash award. 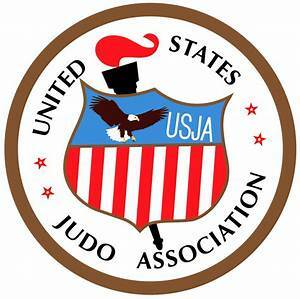 Players must be a minimum of Sankyu (brown belt) or higher verified through USJA, USJF or US Judo to register for this division. USJA & USJF Working Together for YOU!